The three main reasons for the Australia of today are the aboriginal (native) population, colonization by England, and immigration from many different countries and cultures. 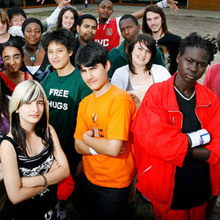 Today, Australia’s population of about 23 million is one of the most interesting and diverse populations in the world. Since the first migrants arrived in Australia in 1788, most have come from Europe. While this is still the case, most new arrivals are from Asia. Every five years the Australian Bureau of Statistics (ABS) does a census. This is a compulsory survey, completed by every household in the country, which helps the government understand the make-up of the population and plan major projects. The last census was conducted in 2011. Although the majority of the population are Australian born, more than 50% of Australians identified with an ancestry other than Australian in the 2006 Census. About 2% of Australians come from Indigenous backgrounds and about 41% have at least one parent who has born overseas. 22% of the population were born in another country. Of the overseas born, the major countries of birth are England, New Zealand and China. About 14% of Australians were born in non-English speaking countries. In all, Australians come from over 200 birthplaces. Christianity is the most common religion, making up 64% of the population. The main Christian denominations being Catholic, Anglican, Uniting Church, and Presbyterian. Other major religions in Australia are Buddhism (2.1%), Islam (1.7%), Hinduism (0.8%) and Judaism (0.5%). 19% of Australians do not practice a religion. 26 per cent of the Australian population was born overseas. 20 per cent of people living in Australia have at least one parent who was born overseas. 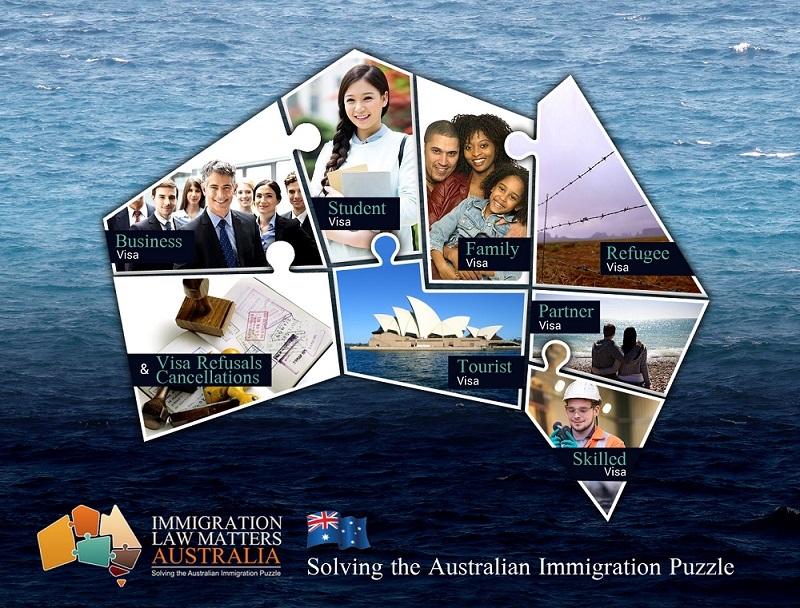 Most migrants living in Australia came from the United Kingdom (21%), followed by New Zealand (9.1%), China (6.0%), India (5.6%) and Italy (3.5%). The composition is slightly different for migrants arriving since 2007, with most arrivals coming from India (13%), followed by the UK (12%), New Zealand (10%), China (11%) and The Philippines (5%). Rounding out the top 10 were South Africa, Malaysia, South Korea, Vietnam and Sri Lanka. Almost half of the Indians in Australia (47%) and 35 per cent of Chinese have arrived since 2007. Some countries have very large differences between the numbers of males and females arriving in Australia. For instance, 144 Nepalese-born men arrived in Australia in 2011 for every 100 Nepalese women. Afghanistan and Pakistan both had 143 men arrive for every 100 of their respective countrywomen. Other countries had many more women come to Australia than men. Only 47 Japanese men migrated for every 100 Japanese women; and 49 Thai men and 60 Russian men for every 100 women. 82 per cent of migrants live in capital cities, compared to 66 per cent of people born in Australia. The percentage of people from a migrant family living in capital cities decreases with successive generations i.e. children of migrants are less likely to living in a capital than their parents, and their children are even less likely. Between 2001 and 2011, the largest decreases in migrant groups born overseas were among Italians (down 33,300), Greeks (down 16,500) and Poles (down 9,400). This can be explained by deaths among the large numbers of migrants who arrived from these countries after World War II and the lower numbers arriving since then.